We'll not only save your vehicle, but we’ll also rescue your day. There's a good chance that you might find yourself in a situation where you are many miles away from home, looking for help. You are probably overwhelmed because you are in a place that's new to you. Desi Auto Care's team of professional mechanics is here to help you out. Whether you are a local or a tourist, we do right by our customers. 1. 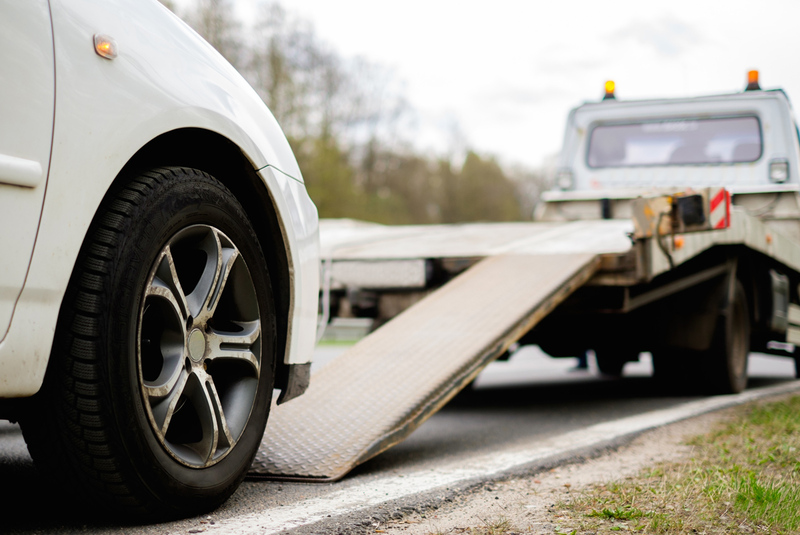 Desi Auto Care towing services will get you back on the road fast! It's quite exciting to go on a road trip, but remember that it is also unpredictable. Put our phone number in your phone, so that you can be prepared if the worst case scenario happens. If your transmission gives out or your tire blows, just give us a call and we'll tow your truck or car to our auto repair facility. 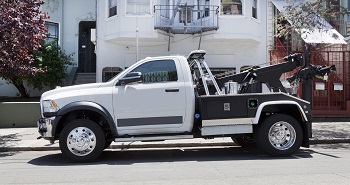 Call Desi Auto Care today at (856) 474-1213 or visit us at 307 South White Horse Pike Stratford, NJ, 08084 and request a towing estimate!